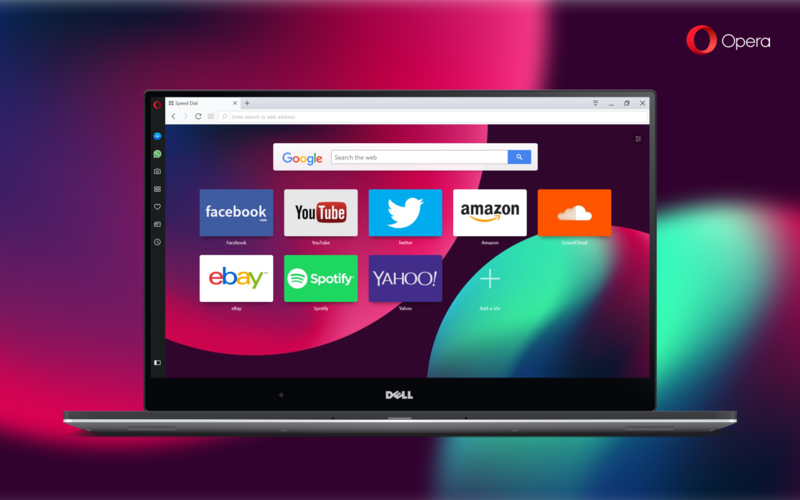 Today, we’re unveiling the very first of Opera developer from the 52 line. Based on Chromium 65, today’s build improves tabs handling and introduces a new, convenient way to select and copy multiple page addresses at once. Keep on reading. 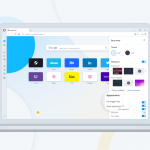 We are introducing a new solution to help you manage and execute actions on multiple tabs at once with a few clicks of your mouse with multiple tabs selection. 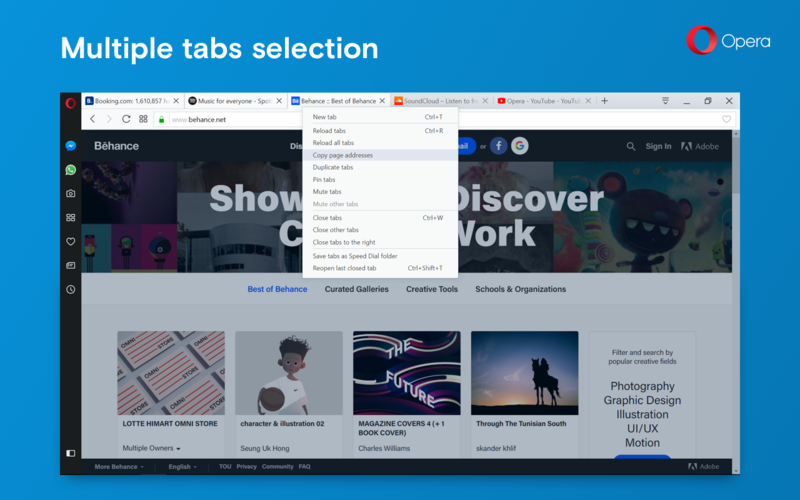 Selecting multiple individual tabs can be done by holding Ctrl (⌘ on macOS) and clicking on the tabs, or you can select a range of tabs, from left to right, by holding Shift and clicking on a tab. We think this improvement to tab manipulation will be very useful for managing tabs of differing purposes. The context menu for tabs is equipped with a new function called “Copy page address” which copies page addresses to your clipboard. It becomes really useful when you want to send a bunch of pages to your friend. 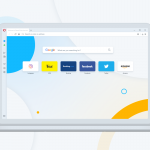 Also, rather than saving your entire current browsing session for a future session, you can pick and choose particular tabs you wish to store for later in a Speed Dial folder. 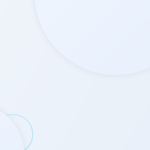 You will be able to run the same commands with multiple tabs selected as you can with a single tab, including reload, duplicate, pin, close, mute or save as a Speed Dial. Note that you can close a tab by holding alt and clicking it. Previously, and as still done in the stable and beta builds, you would use the Shift key plus a click.